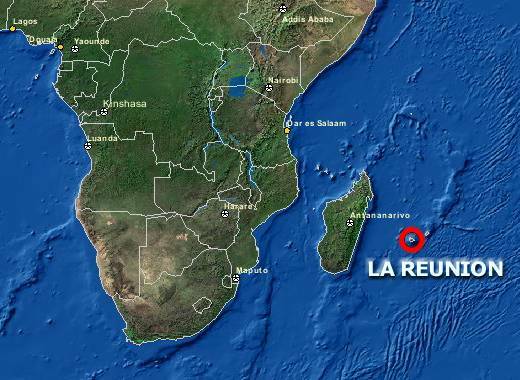 Together with my wife I visited La Reunion in summer 2003 for roughly 3 weeks. It offers spectacular nature like lush rain forests, green valleys, huge mountain canyons, deep gorges, remote mountain wilderness, beautiful waterfalls and an active volcano. It's a true paradise for every hiker.